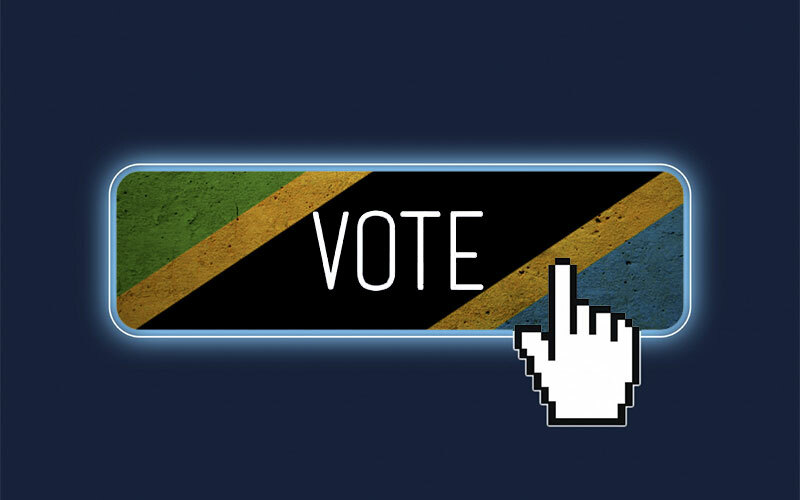 The Mayor of the Haapsalu Constituency in Estonia, Mr. Umas Sukles, has recently invited the Tanzanian Government to enable online voting on the next general elections of 25th October, 2015 to raise voters participation. The invitation was made during an encounter between the Mayor and Tanzanian Journalists that were in the city for tourism purposes. On his brief speech, Mayor Sukles appealed the Tanzanian Government to evaluate the implementation of the online vote to help more people and mostly from rural areas, to be part of the elections, strengthen democracy and be more transparent by giving them the opportunity to choose the right leaders. In the period 1995 – 2010 when the last elections were celebrated, Tanzania has seen its number of registered voters increasing from 8,928,816 to 20,137,303 people, however the voter turnout had decreased from 76.51% to 39.49% in the same period according to the International Institute for Democracy and Electoral Assistance (IDEA). With a population that enjoys a mobile subscription penetration of 62.8% as of 2014 according to the World Bank, online vote in Tanzania is a good option to raise voters’ participation, time saving and also to achieve other social benefits such as access to public services according to Estonia Technology Center’s Founder, Mr. Indrek Vimberg. In Estonia, where 98% of the population enjoys this benefit.